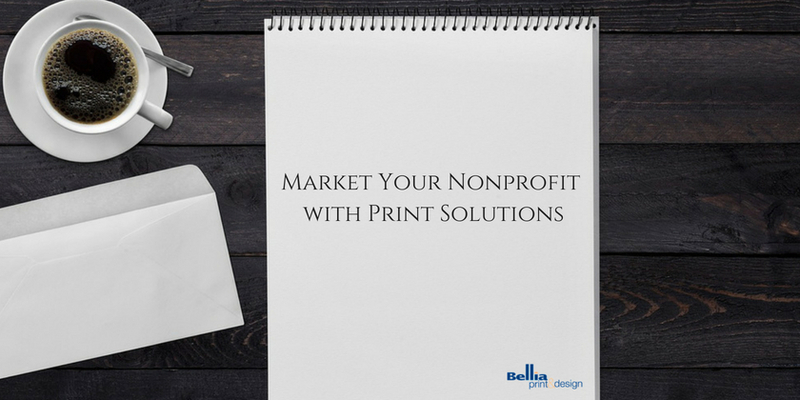 At Bellia Print & Design we have everything your nonprofit needs to let the public know what your organization is all about, reach your donors and meet your fundraising goals. Postcards: Looking for the most cost-effective way to reach donors with your message or call to action? Postcards are a great way to go. 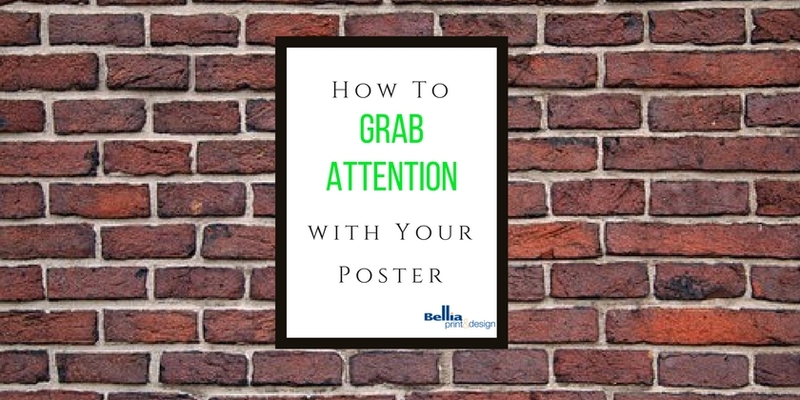 Posters and Flyers: When you want everyone to know about your fundraising event, an eye-catching poster or flyer in a high traffic area will do the job. 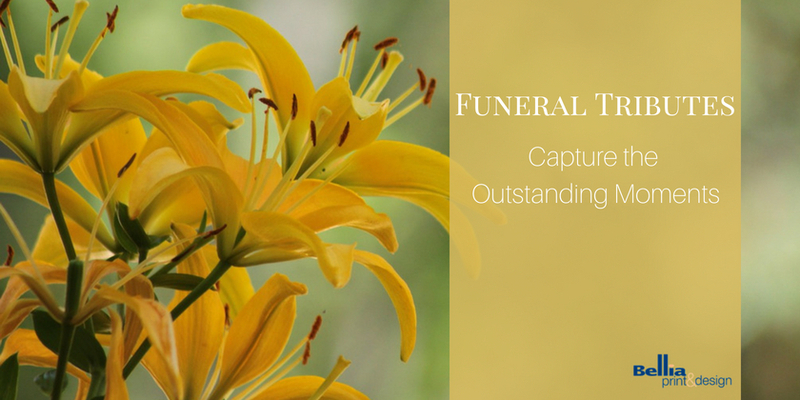 Business Cards: These are great to keep on hand, especially at fundraising events, where you will come into contact with many potential donors and supporters. Brochures: Let potential sponsors and donors get to know your organization and mission with professional graphics and design, as well as compelling text. Thank You Cards: A prompt personal note to a donor not only is a nice touch, but may lead to more gifts in the future. At Bellia Print & Design we can also help your nonprofit put together a direct mail campaign for your next fundraising event. 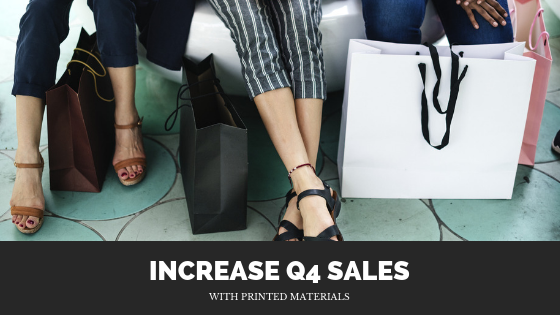 Do you need help creating new printed items or putting together a direct mail campaign for your nonprofit? 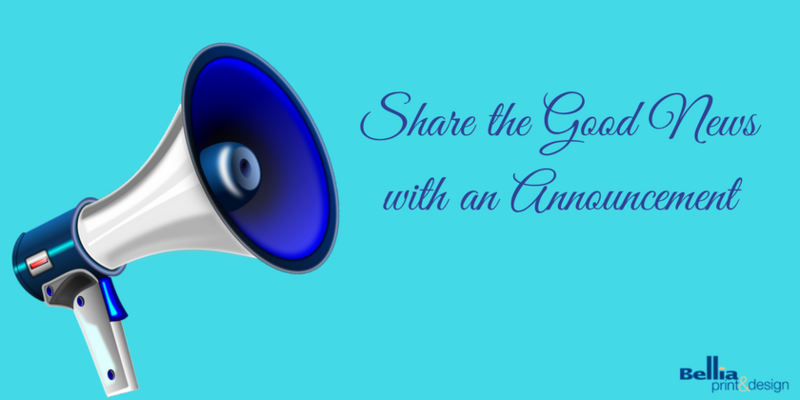 Give us a call at (856) 845-2234 or contact us on our website. Engage with people. Find out how their day is going, where they are from, what the highlights of the tradeshow have been for them so far, etc. Not only will the interaction warm people up, but you’ll get inside info on what your competitors are doing to win them over. Provide refreshments. They’ve been walking around from vendor to vendor. Most likely they will appreciate a drink and/or something to eat. Setting up a small table with coffee, tea, water and snacks is easy and crowd pleasing. Set up a fun photo booth. Everyone can use a little fun. 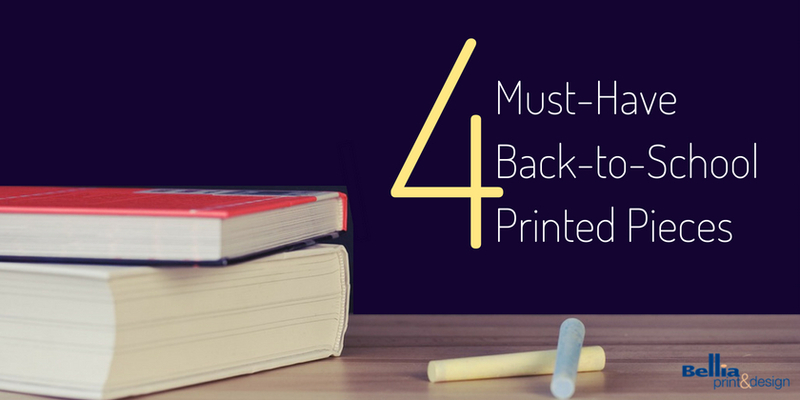 Include some funny props, and make sure to have them hold up signage with your company hashtag to make the rounds on social media. Give away swag. A good promotional piece goes a long way. Make sure yours is branded with your company logo in a spot that can’t be missed. We’d love to help you with your tradeshow materials. 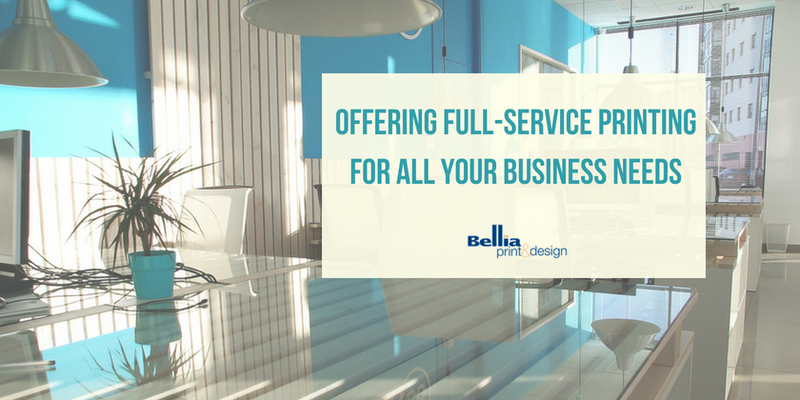 Bellia Print & Design offers high quality trade show materials such as architectural signage, modular displays, posters, custom printed retractable banners, as well as custom printed marketing materials, that will truly reflect your brand. 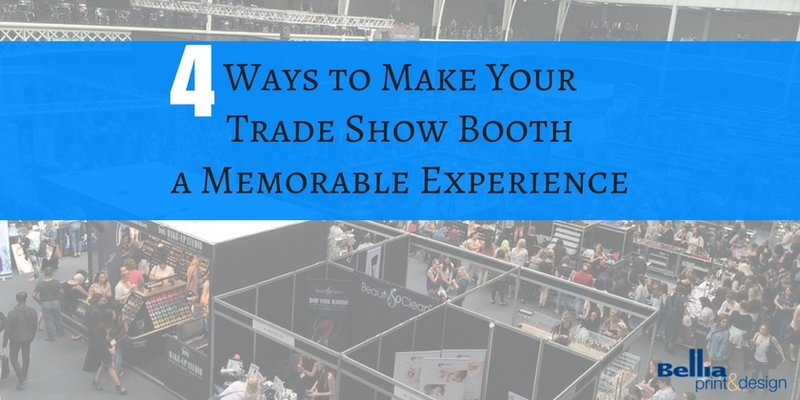 Tradeshow graphics can be used beyond the convention as well. Our design team can create unique, eye-catching graphics for your displays or you can send us your own artwork. 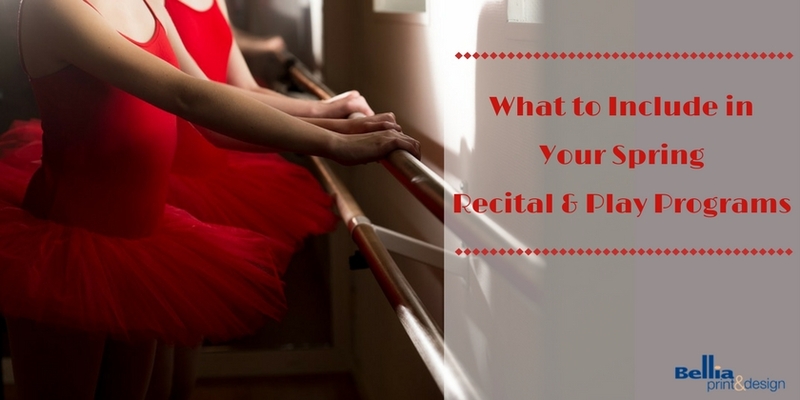 For more information visit our website or contact us at 856.537.2383.